Does your home need a deep cleaning: the kind of cleaning that is best performed by professional cleaners? Sears Clean is the area leader in performing home cleaning services. 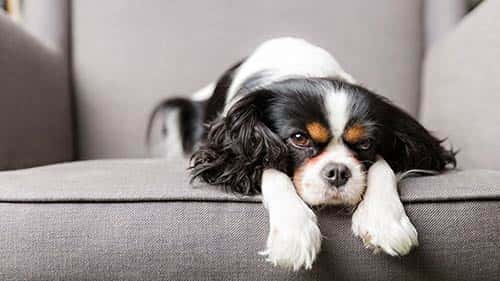 If you need to have your carpets, air ducts, dryer vents, tile, and even upholstery cleaned, our trained specialists will give your home a thorough cleaning. Your satisfaction is guaranteed with Sears, a trusted name. Give us a call at (916) 394-1080. 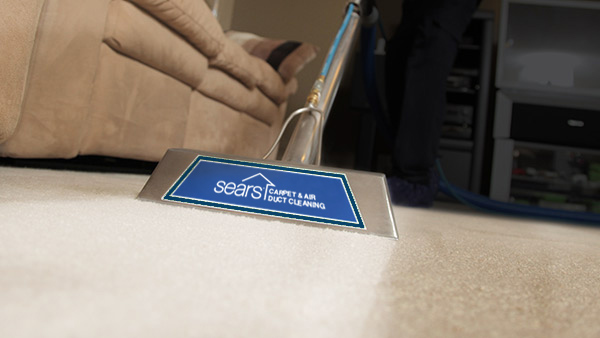 Sears carpet cleaning technicians have a two-step process that uses a heated cleaning solution sprayed deep into the carpet fibers to loosen dirt that has been embedded in a carpet. 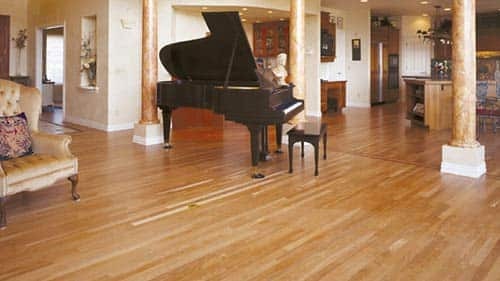 We then use a powerful truck mounted vacuum to remove the dirt, dander, allergens and cleaning solution from the carpet leaving it feeling and smelling clean. 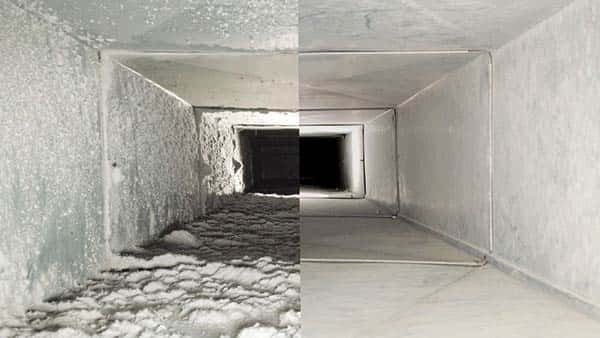 Our expertly trained technicians we send to clean your home's air ducts will remove dust, dirt and allergens that have built up over time from your home's ductwork. 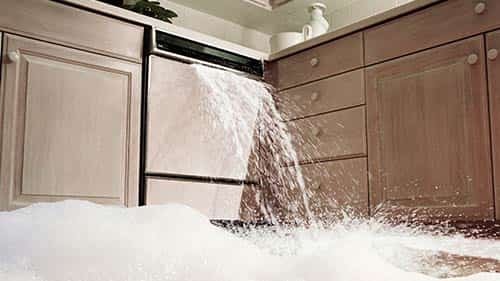 Don't forget to ask them about our dryer vent cleaning services, especially if there is a burning smell when the dryer is running. Lint is very flammable. You should stop your dryer immediately and have it cleaned. Sears's technicians can clean almost any type of furniture and vehicle upholstery. We can clean leather, faux suede, microfiber, cloth, and just about anything else. 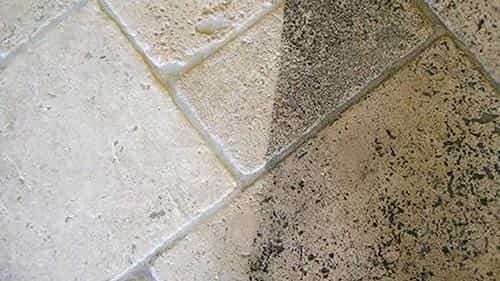 Finally, our technicians also know how to clean tile and grout to remove years of built-up grime and make your tile floors look new again. Sears Sacramento Carpet and Air Duct cleaning team supports the Sacramento Humane Society. The National Air Duct Cleaners Association (NADCA) is a not-for-profit trade association that serves the HVAC inspection, maintenance and restoration industry. NADCA serves as the focal point of the global industry. NADCA also serves its members and the public by educating residential consumers and commercial/institutional end-use customers regarding the industry’s services. The NADCA Homesection of the Web site is geared to the industry’s customers, providing information regarding proper cleaning of heating and cooling systems. A Home Energy Rating System (HERS) is a process of administering diagnostic analysis to determine and produce data that provides a method of evaluation for a California State approved home energy efficiency ratings. This establishes a benchmark of a home's energy use and identifies necessary and/or best possible upgrades for homeowners. The Contractors State License Board (CSLB) protects consumers by licensing and regulating California's construction industry. We are a family oriented business and have been serving the Area since 1997. We always aim our highest when it comes to customer satisfaction. We put the customer's needs before anyone else. We flourish on word of mouth and strive for a good review. We are CAL CERT approved, NADCA certified ( VSMR, CVI, ASCA), and contractor license # 885128.